SKU: N/A. 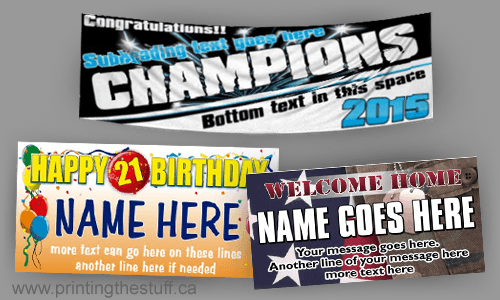 Category: Banners. 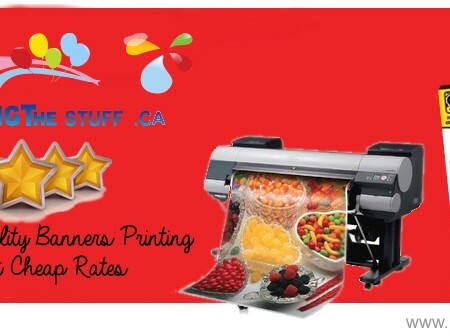 Tags: banner printing toronto, Banners Printing Arviat NU, Banners Printing Brandon MB, Banners Printing Burnaby BC, Banners Printing Calgary AB, Banners Printing Charlottetown PE, Banners Printing Conception Bay South NL, Banners Printing Dawson City YT, Banners Printing Edmonton AB, Banners Printing Faro YT, Banners Printing Fredericton NB, Banners Printing Halifax NS, Banners Printing Hay River NT, Banners Printing Inuvik NT, Banners Printing Iqaluit NU, Banners Printing Laval QC, Banners Printing Lunenburg NS, Banners Printing Mississauga ON, Banners Printing Moncton NB, Banners Printing Montreal QC, Banners Printing Mount Pearl NL, Banners Printing Ottawa ON, Banners Printing Prince Albert SK, Banners Printing Quebec City QC, Banners Printing Rankin Inlet NU, Banners Printing Regina SK, Banners Printing Saint John NB, Banners Printing Saskatoon SK, Banners Printing Springfield MB, Banners Printing St. John's NL, Banners Printing Stratford PE, Banners Printing Strathcona County AB, Banners Printing Summerside PE, Banners Printing Surrey BC, Banners Printing Sydney NS, Banners Printing Toronto ON, Banners Printing Vancouver BC, Banners Printing Whitehorse YT, Banners Printing Winnipeg MB, Banners Printing Yellowknife NT, banner printing services, birthday banners print, canada banner printing, Canvas Printing, cheap banner printing, color banner printing, custom banner printing, digital banner printing, flex banners printing, grand opening banners printing, large banner printing, large banners printing, large format banner printing, outdoor banner printing, outdoor sign and banners printed, paper banner printing, poster banner printing, printing for less banners printing, promotional banner printing, pull up banner printing, pvc banner printing, removable banner printing, retractable banner printing, roll up banner printing, roller banner printing, sign banner printing, signs banners printing, silk banner printing, street banner printing, vinyl banner printing machines, vinyl banners printing, wholesale banner printing, wholesale digital banner printing. 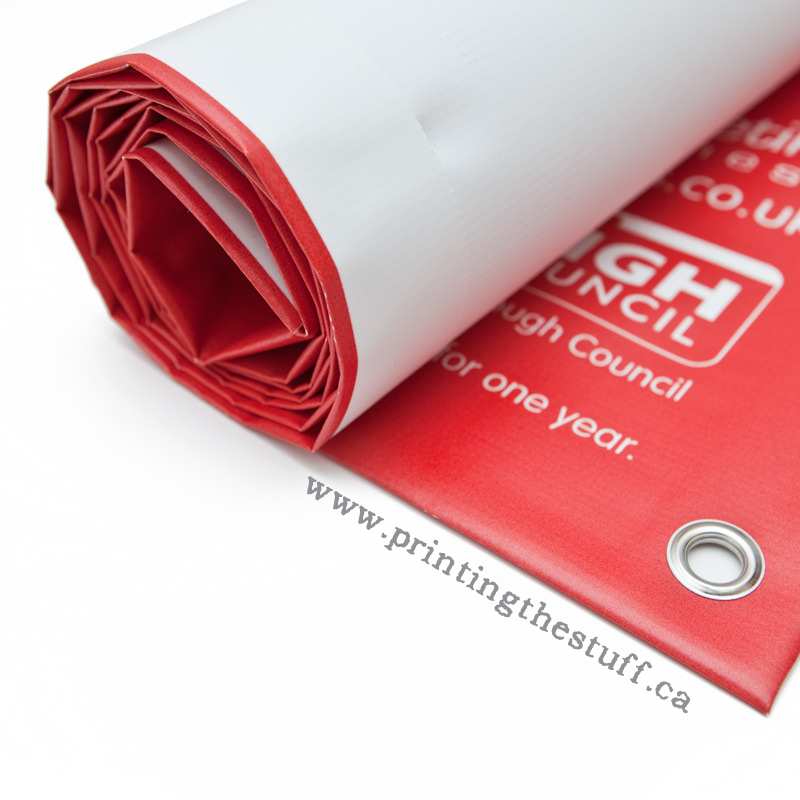 Whenever there is new opening of a store or any ongoing promotion the first things that comes to your mind to effectively visualize your massage to public is getting a custom made vinyl banner printed. 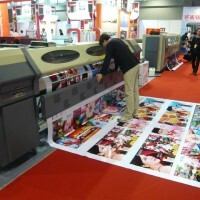 We have six colour printing machine which is used to print large size banners. 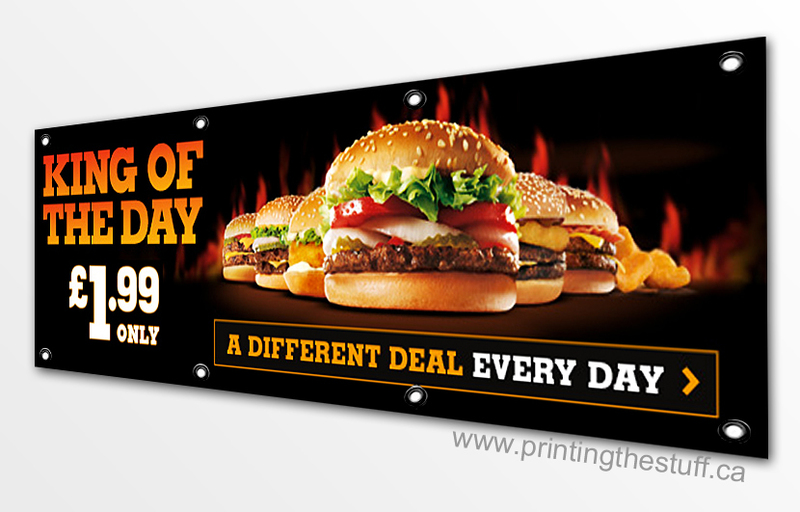 We can print your banners with up to 10 Feet width. 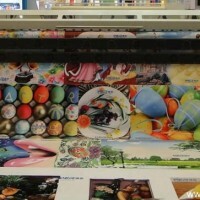 Vinyl banners printing is weather proof and does not have any instant effect while display in sunlight, Vinyl material and banner is also resistant towards water and UV rays from sunlight. 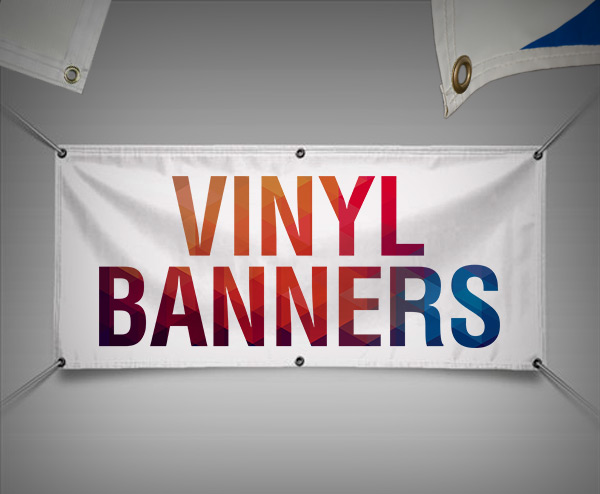 We provide custom printed vinyl banners as per your requirements, You can have Hemms and Grommets installed or can just have raw edges, We install both metal and plastic Grommets on your banner and can also provide you with vinyl string if you are hanging them yourself. 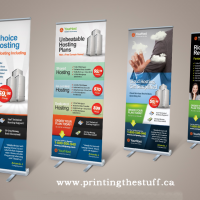 We provide free design and shipping in Toronto, Vancouver, Calgary, Edmonton, Montreal, Winnipeg, Staples, Halifax, Mississauga,Ottawa, Ontario, Ualberta and all over Canada.